Leased exclusively to best-in-class activity studios! Lease your own custom-designed studio space! Tired of driving all over town to get your kids to their activity classes? Then you’ll love Burlington’s all new ActivityPlex! 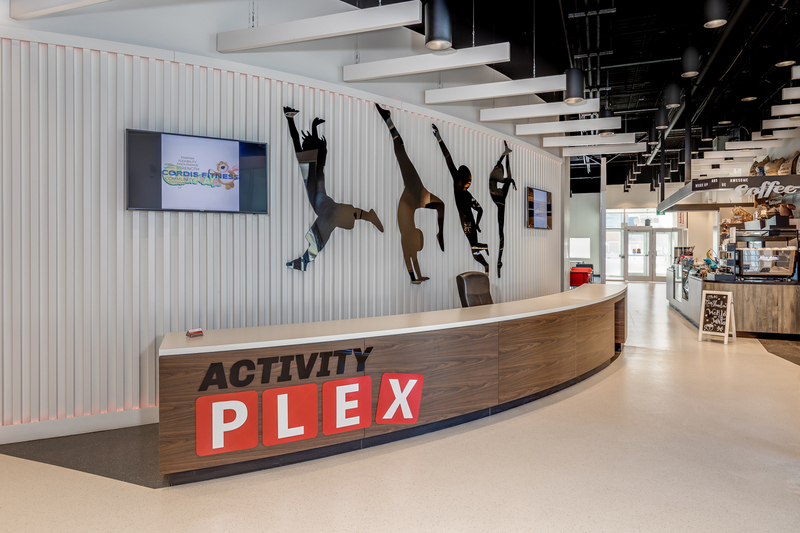 The ActivityPlex is a one-stop-shop for all your kids’ extracurricular activities, with best-in-class studios including dance, gymnastics, tutoring, swimming, fitness, and more. 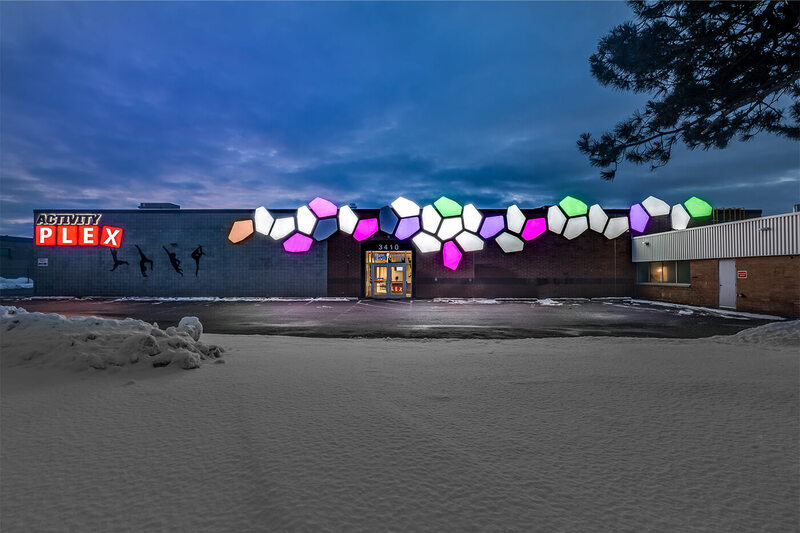 The places you’ve grown to know and love in Burlington are moving to the ActivityPlex! Not only that, but we’re bringing new, exciting activities that the entire family will enjoy. Parents will never have a dull moment either - whether sitting in the up-scale parents' lounge with a cup of gourmet coffee or squeezing in a workout, you’ll never lose a moment of comfort or productivity. As a parent, you know the reality of trying to keep your kids involved in enriching extracurricular programming. Coordinating different class times, driving back and forth, being stuck waiting in your car or in a makeshift viewing area. This is only amplified when you have more than one child! Driving from one studio to another, then turning around 20 minutes later to pick your kids up is both frustrating and time-consuming. At the ActivityPlex, we've thought of all that! We have designed a state-of-the-art facility with both the parents and kids in mind. 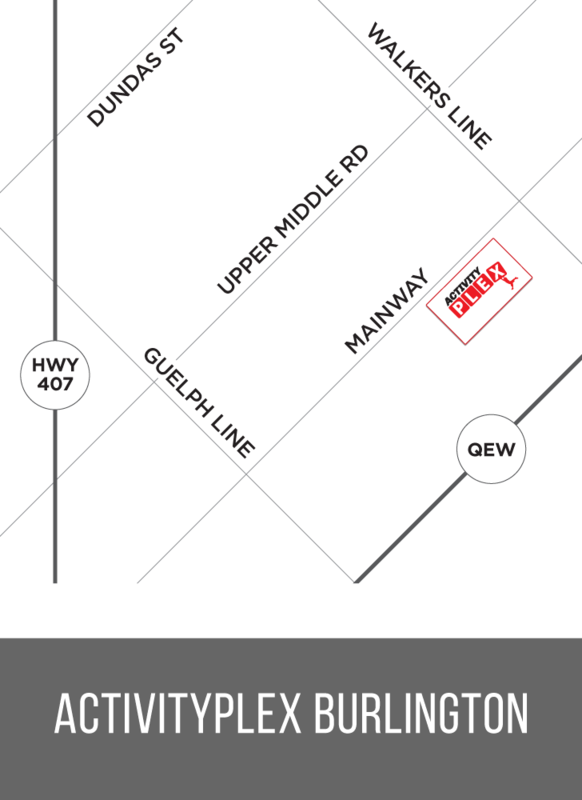 Plus, with our convenient location on Mainway, all of Burlington is within a 10 minute drive! 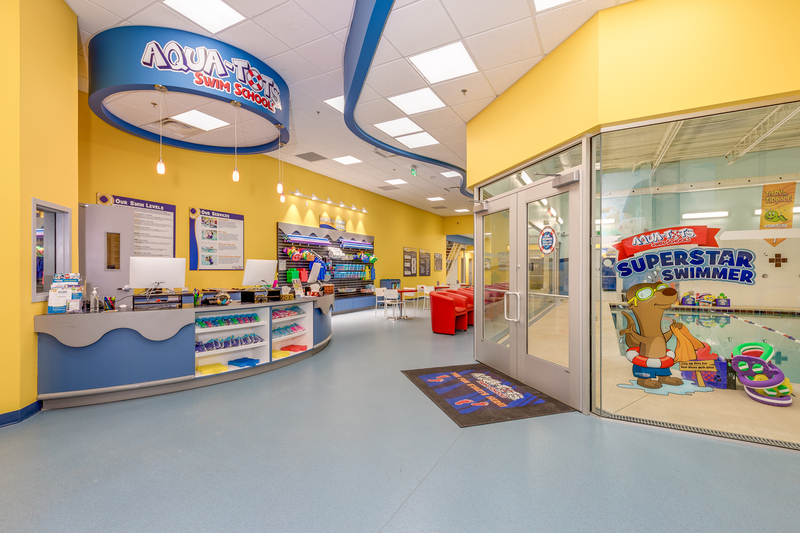 The ActivityPlex is a “One-Stop-Shop” for everyone. 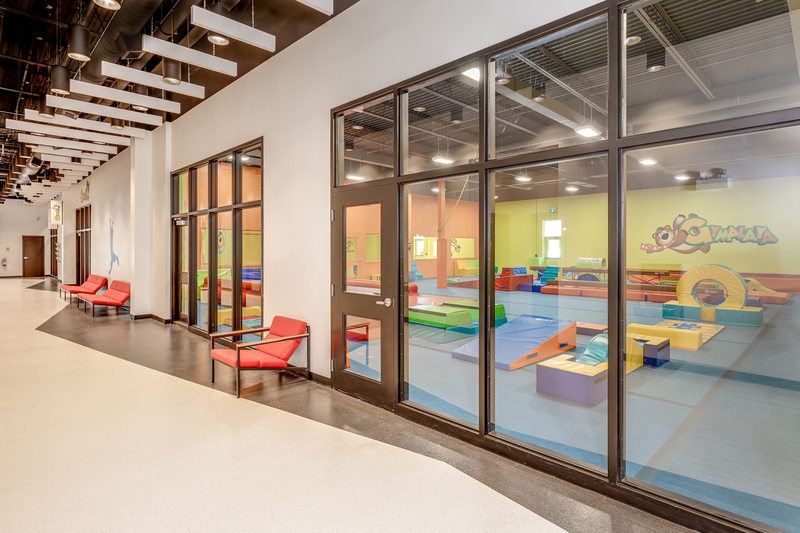 With a unique layout including dedicated common area and prestigious studios, the ActivityPlex is designed with both children and parents in mind! There’s an incredible range of professional-grade dance programming for all ages. Kids of all ages will love the fun and challenging gymnastics programming. 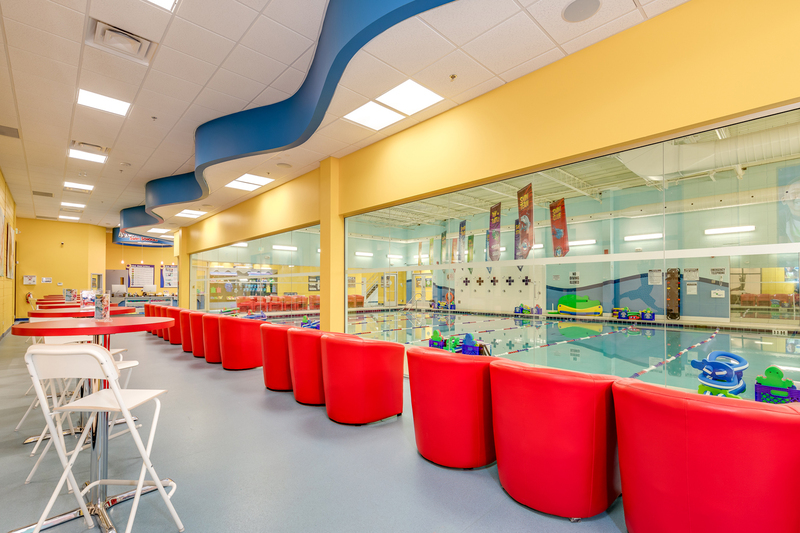 Your kids can enjoy world-class swimming instruction at a state of the art pool facility. A fitness studio lets busy parents get a workout in while the kids are in class. 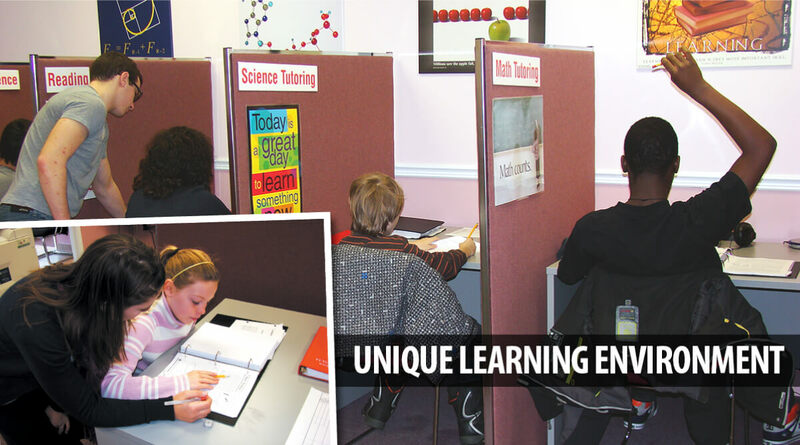 Give your kids the extra guidance they need to achieve true academic excellence. 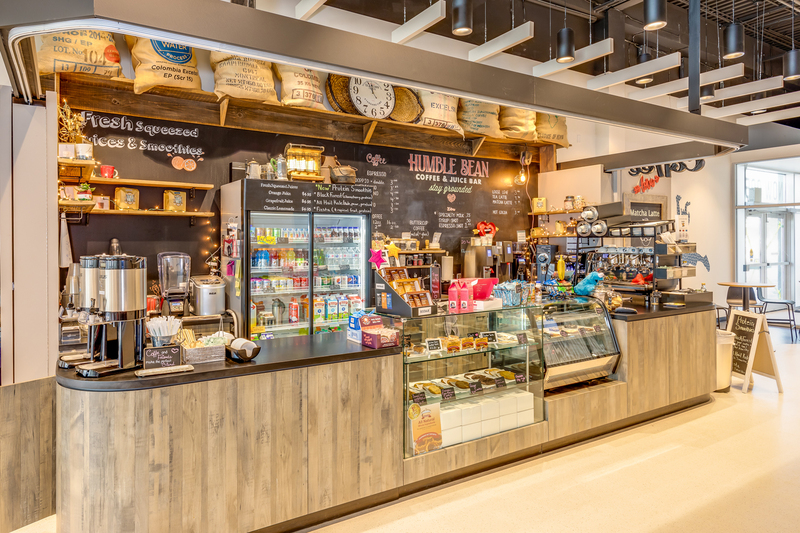 Enjoy delicious gourmet coffee while you watch your kids through the large glass viewing windows with comfortable easy chairs and free Wi-Fi in the parents lounge. Discover this exciting new recreation sensation! 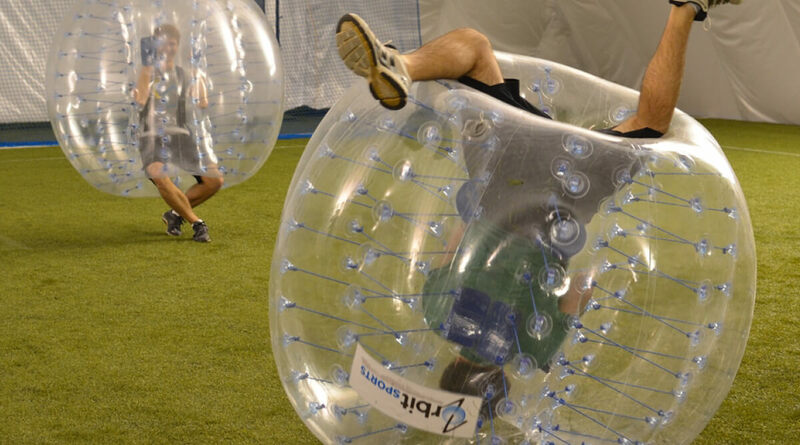 Great for everything from corporate team building to kids' birthday parties. At ActivityPlex, we’re creating a top-rated facility that demands top-rated tenants, so not only will you have a wide range of activities to choose from, you’ll be selecting amongst the best. 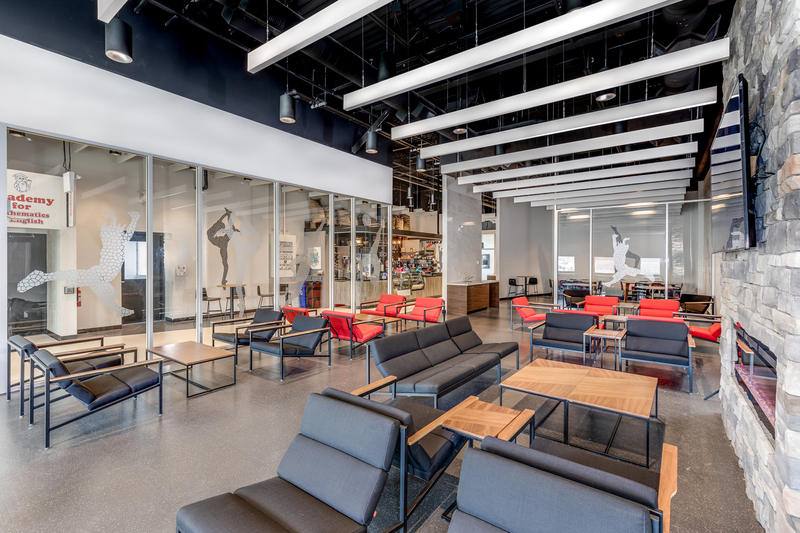 Whether it’s dance, gymnastics, swimming, fitness, tutoring, or more, we’ve searched near and far for the most prestigious, exciting studios to invite into the complex. The perfect place for parents to relax while their kids are in class. 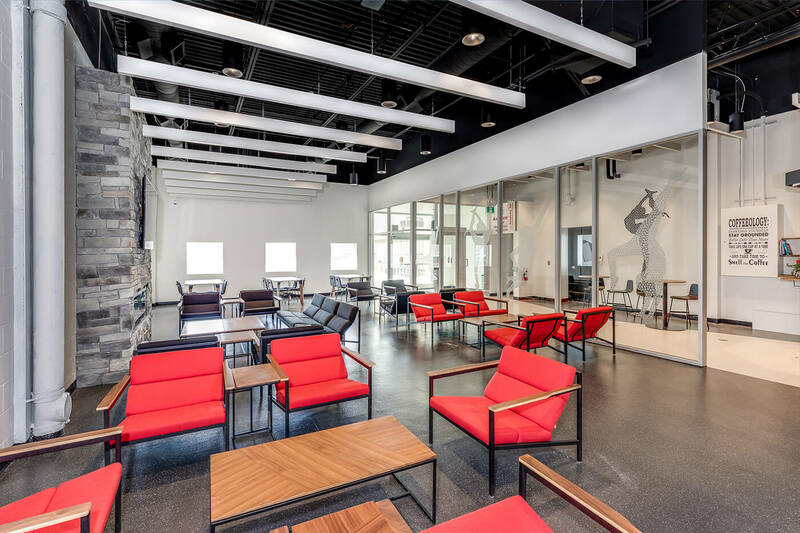 With free Wi-Fi, televisions, comfortable seating and gourmet coffee, parents will start to look forward to taking the kids to class like never before. Plus, if parents have additional kids waiting with them — or kids are waiting for their classes to begin — there’s a dedicated homework area free for their use! 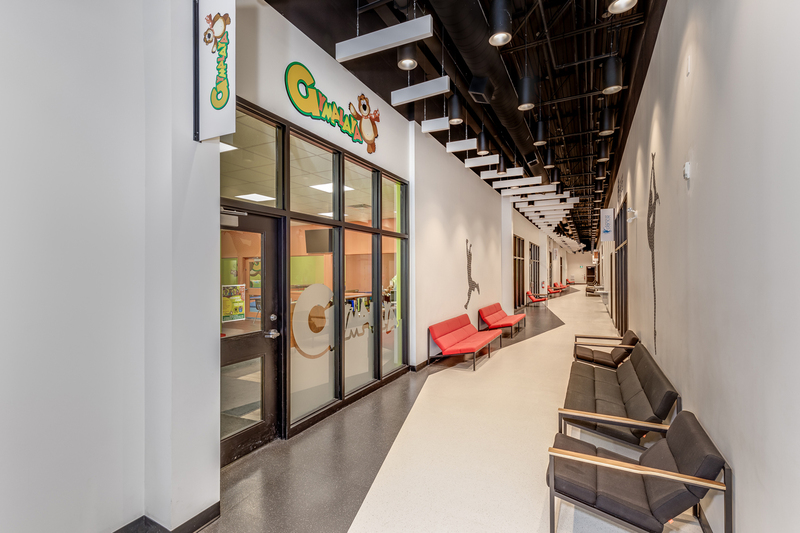 ActivityPlex is ideally located on a high-traffic street in the heart of Burlington at 3410 Mainway. With Hwy. 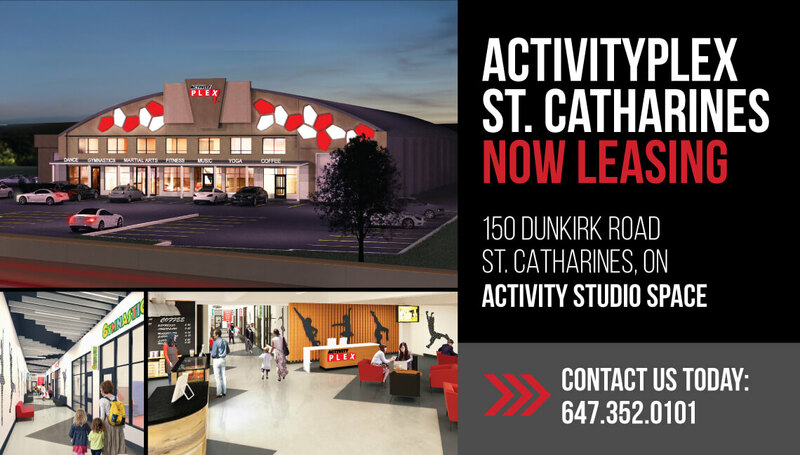 407 and The QEW nearby, and virtually all of Burlington within a 10-minute drive, the ActivityPlex is truly a center in the community, for the community. Canadian Dance Company is proud to be a family owned and operated studio for 33 years. With this being our 4th year in Burlington, we are so excited for all the upgrades in our programs and new facility. 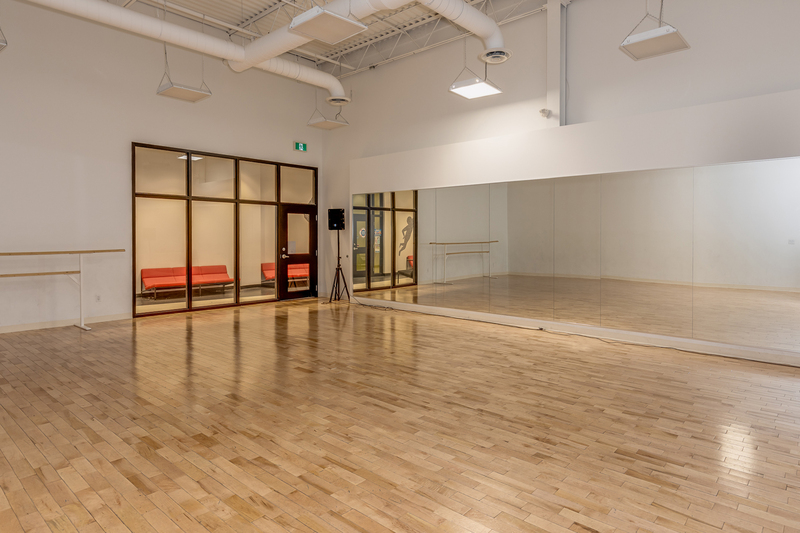 This new space will have 5 spacious studios with sprung hardwood floors, ideal for all dancers. Our programs will cater to recreational students from beginner to experienced who want to experience the joy of dance while working to achieve personal goals.  Gymalaya offers recreational gymnastics classes for boys and girls ages 4 months to 12 years. Our state-of-the-art facilities are clean and colourful with age-appropriate equipment. 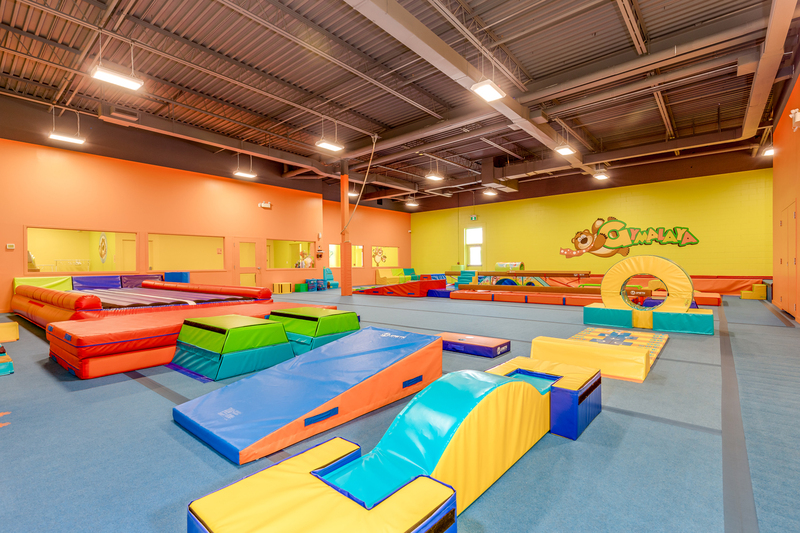 A large viewing area allows parents to watch their little gymnasts during class. At Gymalaya, you can also bring all your children at once since classes for different age groups are offered all at the same time. 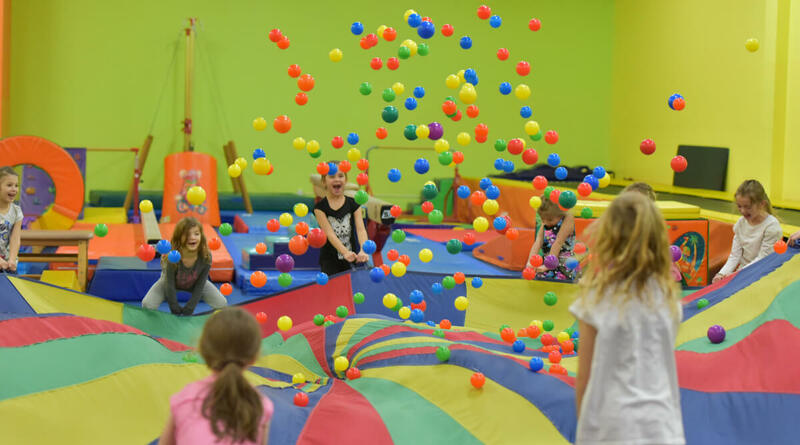 In addition to programs, Gymalaya also offers seasonal camps throughout the year (PA Day, Winter and March Break) as well as Gymnastics Birthday Parties. Gymalaya’s Toronto studio programming was voted 'Best of Toronto4Kids' (best gymnastics program) for 3 years in a row (2014, 2015 and 2016). 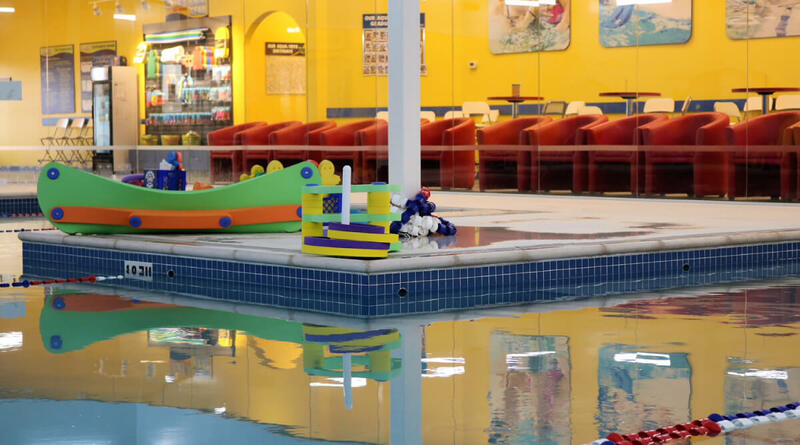 Aqua-Tots is a global swim school designed specifically for children of all ages. With more than 80 swim schools worldwide and over 26 years of experience, Aqua-Tots was founded on the principle of equipping children with life-long water safety skills. Our state-of-the-art heated pools are complimented by an engaging curriculum, which is especially designed to match each child's life stage. While swim classes are offered to babies and toddlers as young as 4 months old within a parent and tot class structure, the school also offers a unique opportunity for multiple siblings of various ages and swim abilities to take lessons within the same time frame. On-going progress reports ensure that each child has the ability to learn and progress in a way that's tailored to their needs. 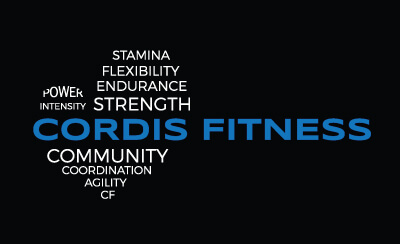 Cordis Fitness is a full service fitness facility in its 6th year of operation in Oakville. 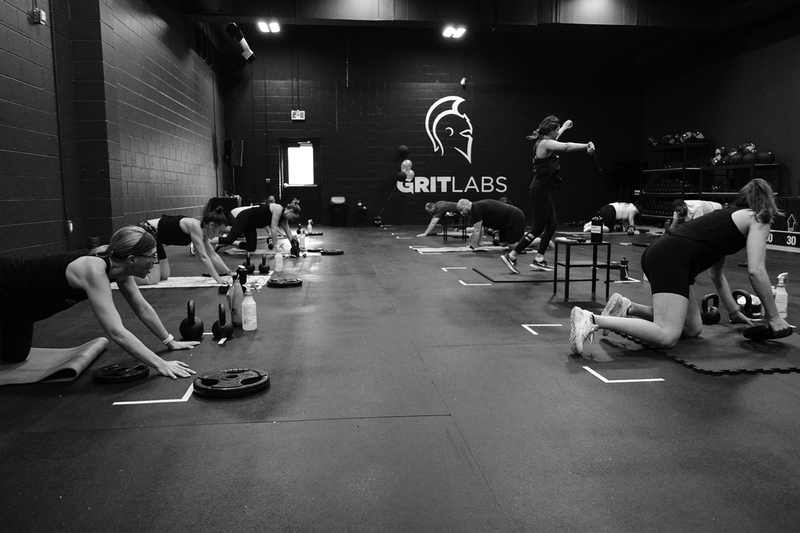 We offer a variety of classes to meet your needs including: CrossFit, FIT Classes, Kids Classes, Olympic Weightlifting, Team training and Personal training. 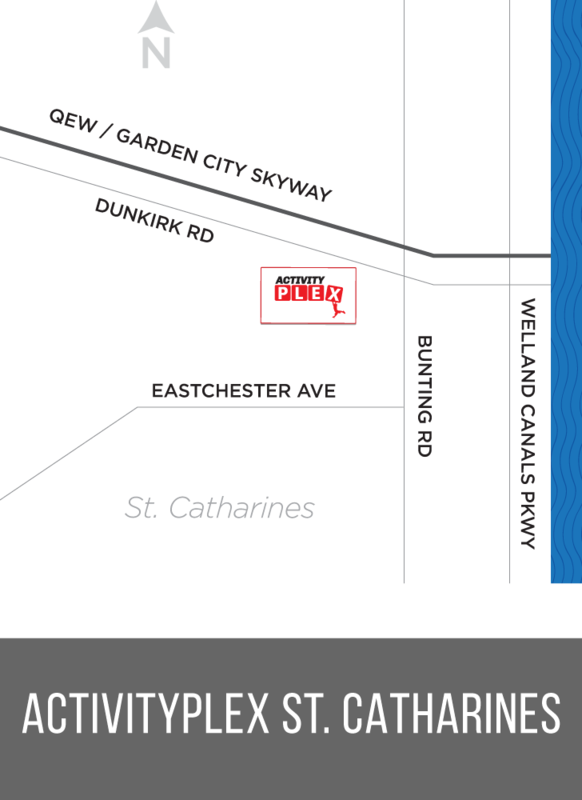 We are very excited to open our Burlington location which will feature our very popular 45 min FIT classes, Kids Classes, Team training and Personal training. 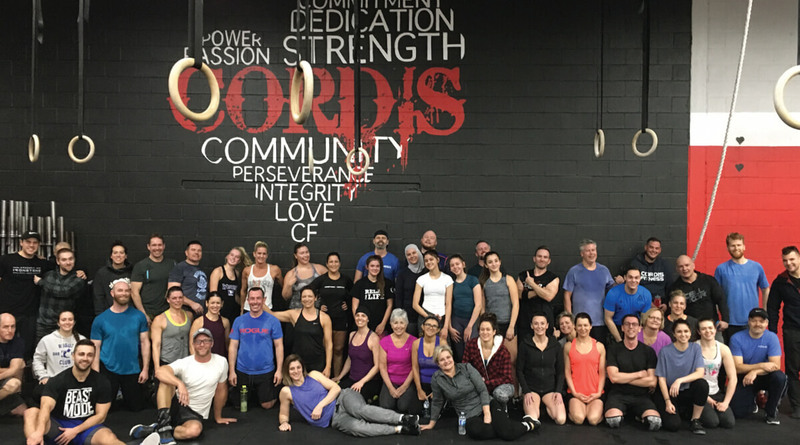 Our coaching staff all have at least 5-10 years experience each in the industry as well as competitive backgrounds in CrossFit, Strength and Conditioning, Team training and competitive sport backgrounds. Our classes provide an encouraging environment for all fitness levels, ages and backgrounds to reach their goals, get fit and have fun doing it. Our job is to give you the best hour of your day! 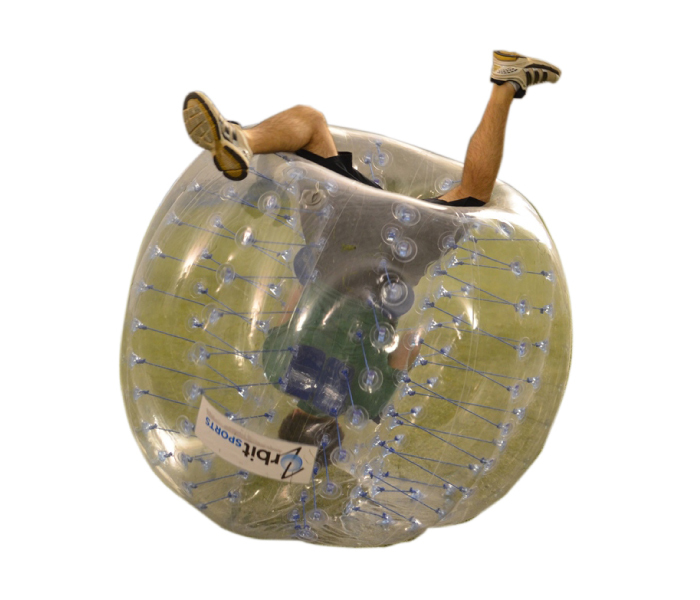 Zorbit is a fantastic idea for group, corporate, charity & community events, and team building — providing lots of fun for people of all ages and abilities. Our goal is to provide the best event we can and guarantee that it will be one of your most memorable. 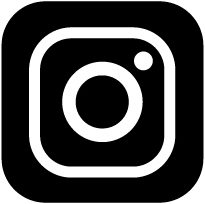 Zorbit parties are hosted by our professional party hosts. Each party starts off with a quick ‘play safe’ demonstration. Your dedicated party host will tailor the demonstration based on your child's age — there will be no complicated instructions. Our parties are a great alternative to the norm! If you want something completely different, and have a party to remember… let us provide you with an awesome and exhilarating experience! 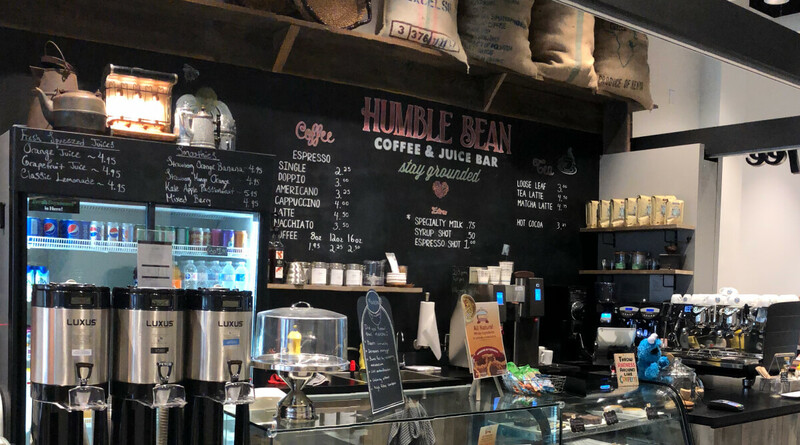 Humble Bean is a cozy coffee and juice bar nestled by the family lounge with it’s free wifi, fireplace and big screen t.v., it’s the perfect place to relax. We are thrilled to be serving award winning Barocco coffee and organic loose leaf teas including a ceremonial grade matcha. (It’s a hug in a mug!) Our juices and smoothies are fresh squeezed using only real fruit and are a great source of energy before or after activities. All of our baked good are made with natural ingredients as you would make at home. Humble Bean is excited to be offering Ontario’s #1 buttertarts from Maids’ Cottage. They are all natural as well, hand made and also come in gluten free. 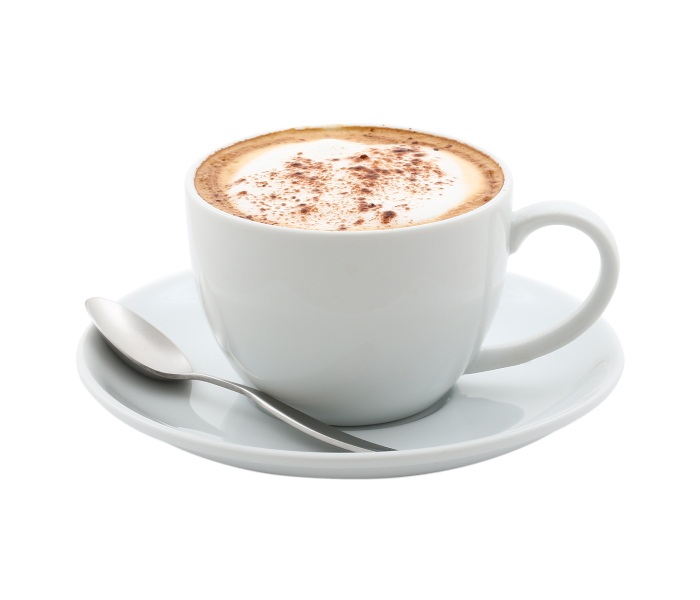 Stop by Humble Bean to treat yourself while your family enjoys all that Activity Plex has to offer. It really is a home away from home!